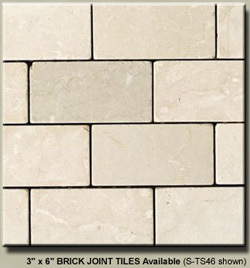 All of our Natural Tumbled Stone Field (Fill) Tiles have simple Color Coordinated Natural Tumbled Stone Chair Rails 2”x12” and Pencil Rails 1”x12” available.  For more Ornate Frames and additional Styles of Frames that can be Hand Painted in the colors of your choice, see our Deco Frames Section. 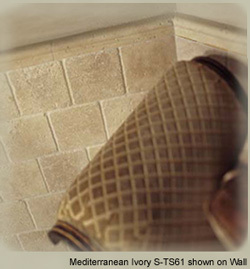 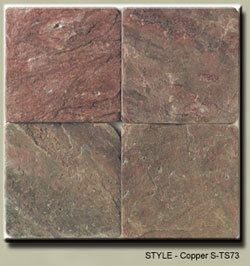 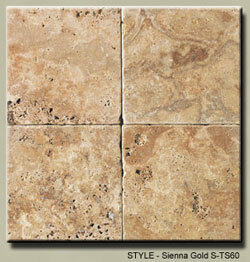 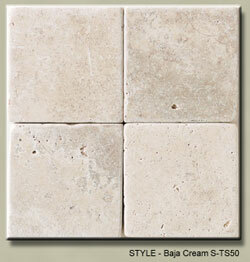 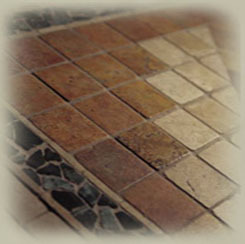 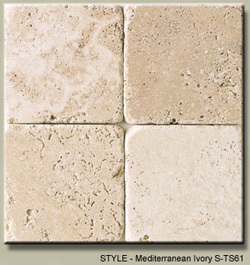 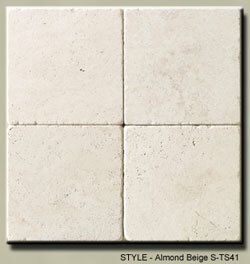 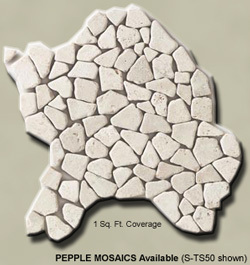 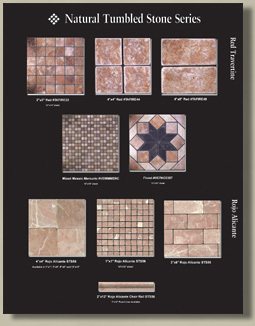 For Select Field (Fill) Tiles we have Mosaic Accent Pieces available. 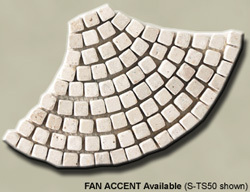 From Pepple Strips and Corners to Fan Accents and Mosaic Accents. 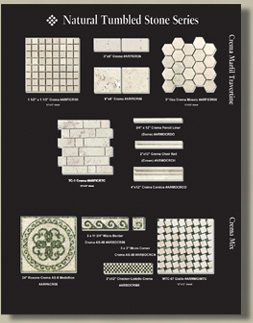 See pictured examples. 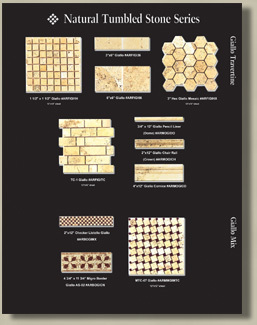 Aditional Colors and Tile Types Available, if you did not see a Color / Type you liked please inquire about our our other Color / Type Options or see links below. 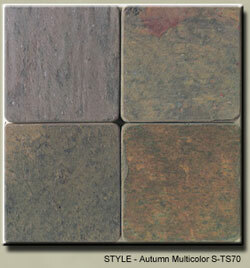 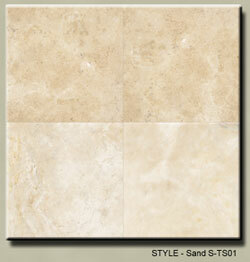 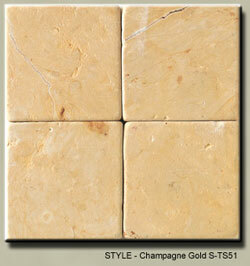 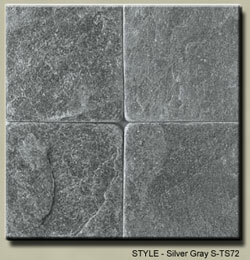 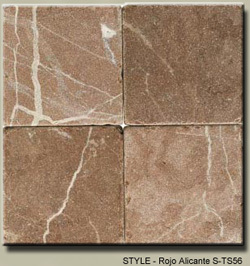 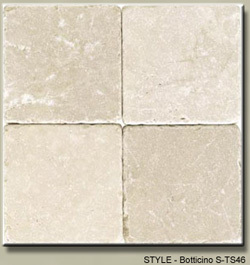 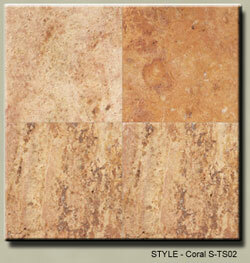 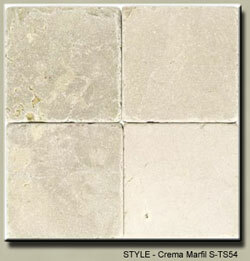 Also Available are; Slate, Marble, Granite, and Limestone Tiles. 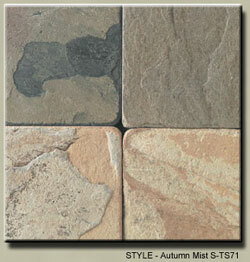 Also available, Medallions.